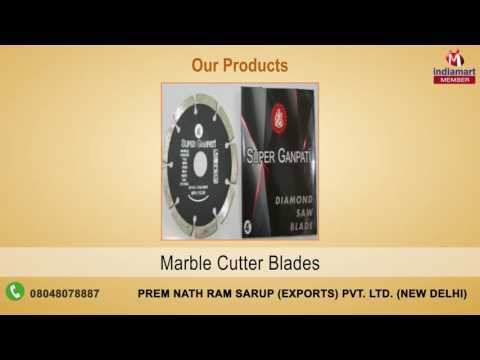 We are engaged in manufacturing and exporting premium assortment of Band Saw Blades, Circular Saw Blades, Cold Rolled Steel Strips, Saw Blades and many more. These are manufactured using optimum quality raw material and innovative technology. The offered range is designed with high precision in order to meet the international quality standards. Owing to their accurate dimensions, high quality, durability, sturdiness, corrosion resistance and reliability, these are highly acknowledged by customers across the globe. Clients can avail the offered range from us at market leading price.